There may be several newer and more advanced varieties of the iPod, but the iPod Classic is still a valuable gadget to have, especially for music lovers who have large music libraries. Its simplicity, elegant design and straightforward set of features make it a very desirable piece of technology that a lot of people still want to own. If you are thinking of giving your friends who own an iPod Classic a gift for the holidays, here are some recommended iPod Classic accessories for your consideration. If you want to add personality and a dynamic visual appeal to your iPod Classic, you can use this set of removable art prints specifically designed to fit the iPod Classic. Putting it on and taking it off your device will not leave a sticky residue so you can changes skins as often as you like without affecting the feel of the device on your hands without the skins. Not only does it provide striking designs to make your iPod Classic look pretty, it also provides protection from scratching. You can get it for $14.99. This charger kit ensures you that no matter where you are, you will have the chance to recharge your battery. The kit includes a USB retractable hotsync cable that allows you to connect your iPod Classic to a computer to transfer data and at the same time, charge your iPod battery. A USB home travel charger is also included so you can charge your device using a wall socket. Finally, the kit includes a USB 12V cigarette lighter charger that will allow you to charge your iPod Classic while you are in your car. You can get this kit for just $0.88. Some people like to listen to their MP3 player while working out. If you are one of those people, you may want to use this workout armband that securely keeps your iPod Classic in an accessible position and area of your body. This item is lightweight so you do not have to worry about carrying around extra weight when using it. It has a transparent faceplate so you can access your iPod Classic without having to remove it from the armband. 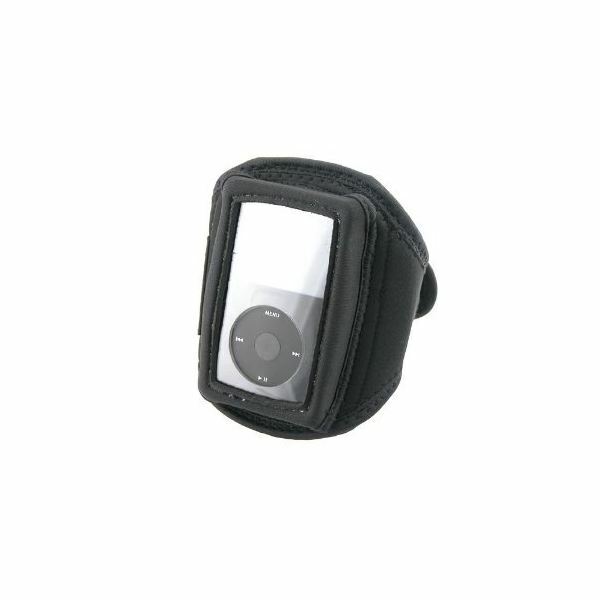 In case you drop the armband with your iPod Classic still in it, you need not worry since it has enough padding to keep the device safe and protected from impact. You can purchased this great accessory for only $0.03! If you simply want to keep your iPod protected from scratching and light impact, this leather case should do the trick. It also has an elegant design that makes you look more professional when displaying your iPod Classic. It fits the shape of the iPod Classic perfectly so you don’t have to worry about making extra room when storing it. It gives you full access to all the controls of the device while protecting the screen from scratches too. In addition to all of that, the package also includes a premium cleaning cloth. You can get it all for $7.49. 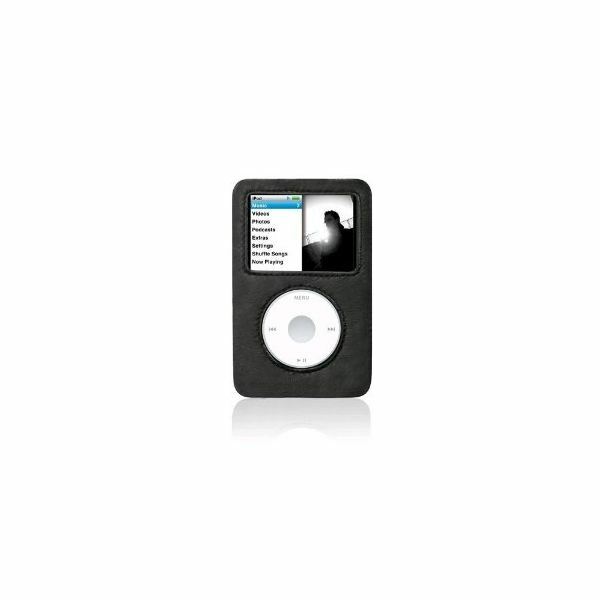 One of the most elegant iPod Classic accessories out there is this videoshell case. It is made from clear plastic so it gives off a feeling of elegance and style. 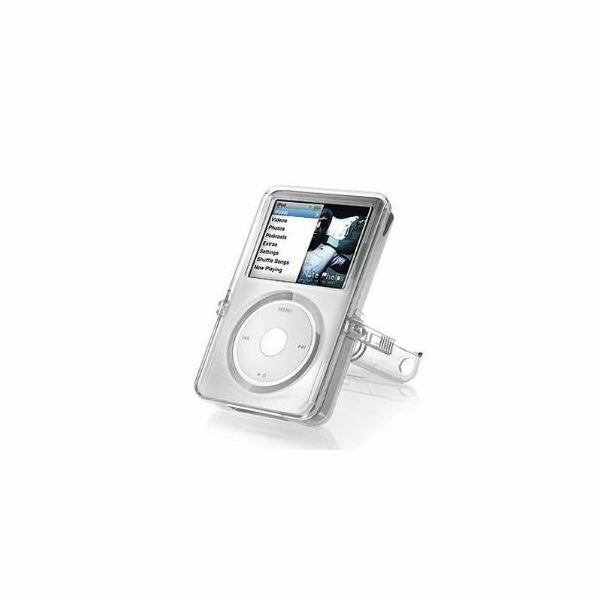 This crystal clear casing also functions as a stand so you can set up you iPod Classic on any flat surface. You can purchase this case for $6.83.